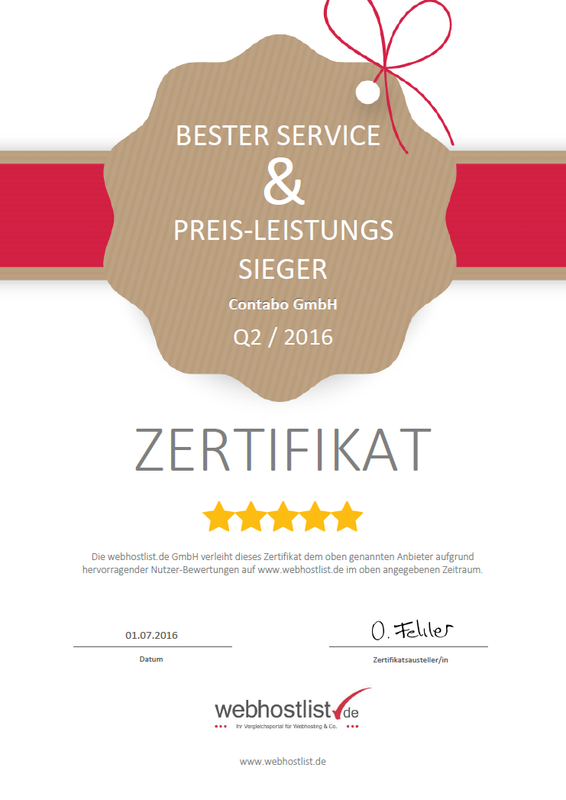 Today we can proudly announce that Contabo has been ranked the sixth fastest growing technology company in Germany at the Deloitte Technology Fast 50 award, thanks to a recorded growth rate of 1623,83% over a five-year period. 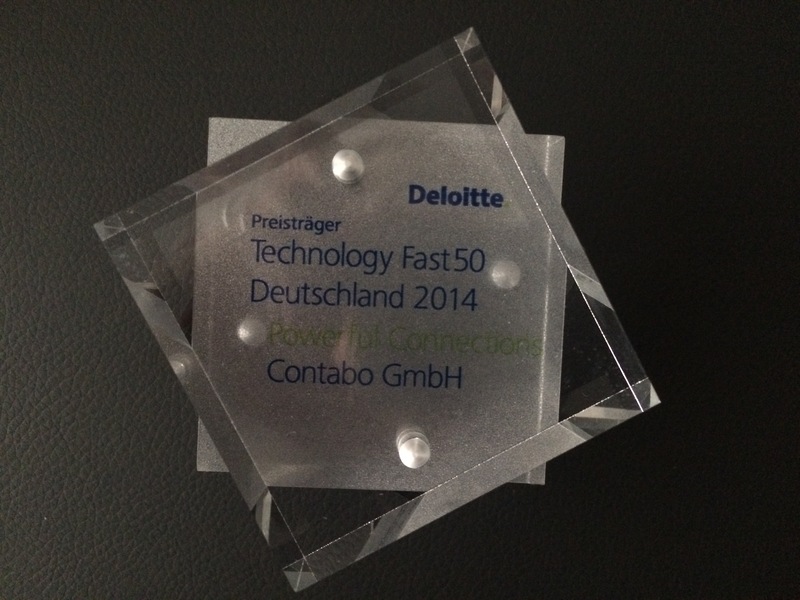 The Deloitte Technology Fast 50 is one of Germany’s foremost technology award programs. In its twelfth successful year, it is a ranking of the country's 50 fastest growing technology companies, based on revenue growth over the last five years. 1. The company must have been in business for a minimum of five years. 2. The company must be considered a technology company. 3. The company must have its headquarter in Germany. 4. Operating revenues must be at least 50.000 Euros for the first financial year of the five year period and 1.000.000 Euros for the most recent financial year. The German Technology Fast 50 is part of an international program run by Deloitte. Qualifying entrants of the German Fast 50 will be put forward to the Deloitte Technology Fast 500 EMEA (Europe, Middle East and Africa) program, along with entrants from other national programs run by Deloitte in the EMEA region. 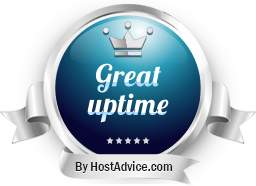 The award ceremony of the Technology Fast 500 EMEA will take place in London on 27 November 2014. Maybe we can soon look forward to a further award from Deloitte.